Are you looking for an opportunity to outshine your competitor with style? Xbox custom controllers are something that interests every gamer nowadays. 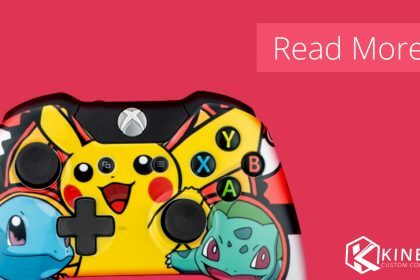 Why play dull when you get to customize your controller and win the game, while keeping up with the latest designs of Xbox controllers at the same time. The Xbox custom controllers work on Windows 7, 8.1 and 10 as well as on Xbox One. Furthermore, the controller supports Bluetooth and wireless connectivity. Kinetic Controllers provide these Xbox custom controllers with a warranty of one year. Why should you try Xbox custom controllers at least once in your life? 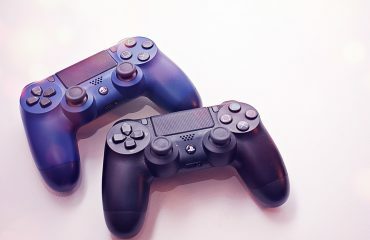 If you’re someone who is obsessed with gaming, the idea of getting your controller customized would surely attract you. 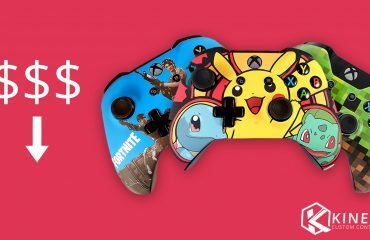 You can easily design your own custom controller choosing unique design and different color themes that represent your personality and give you the confidence while playing games with your friends. Kinetic Controllers provide the best designs ensuring good quality by using high quality paints to design your controller. They use a paint seal technique that makes sure that the design of the custom control will not tear or fade away. 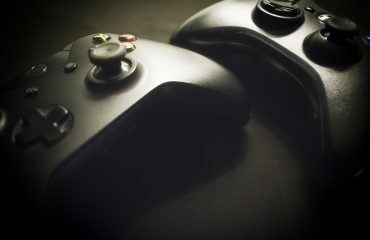 The themes offered by Kinetic Controller include various pop culture and video game themes that will attract users. Premium designs are also offered for people with interests for bold colors. 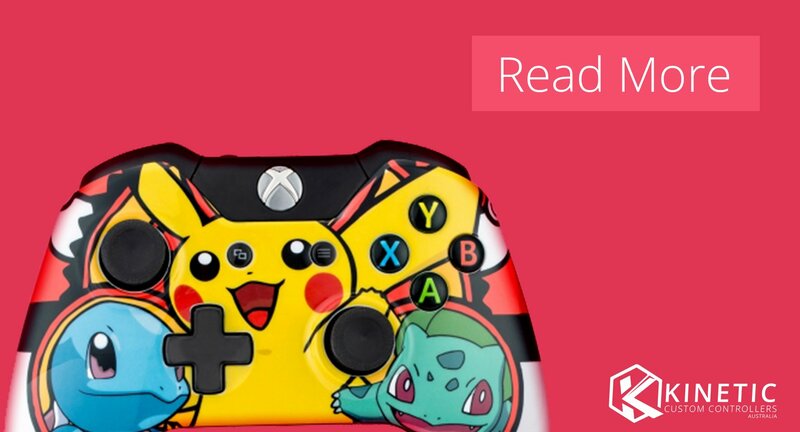 Custom Xbox controllers are trending nowadays and attract majority of users. People like the idea of customizing their controllers and designing them in a way that represents their personality. Therefore, if you’re looking to double the fun while gaming, get your Xbox Controller customized with Kinetic Controllers. We guarantee customer satisfaction and high quality custom designs. Therefore, hurry up and get your custom controller at a reasonable price now! Will Custom Made Xbox Controllers Ever Rule the World?